Where the production of the Apple Watch has just been recently amped up by the Cupertino camp much to fans’ relief, it has not slowed down the rollout of adapted apps for the Watch OS. 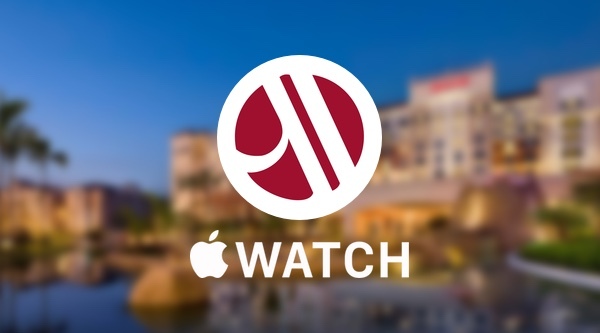 Keeping up with the trend, Marriott Hotels have just updated their app to now support Apple’s first wearable. 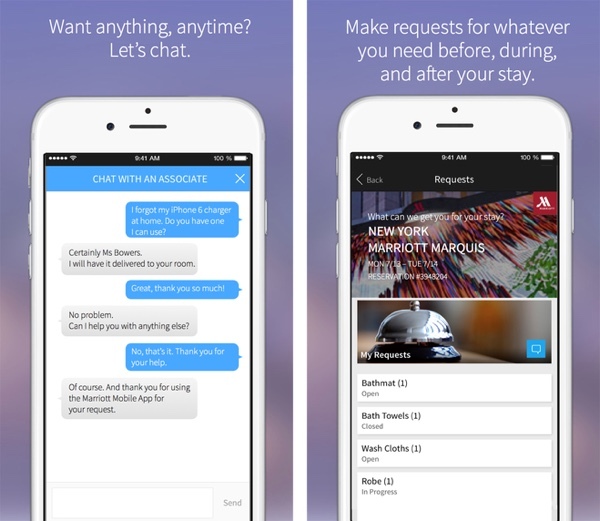 While this update was long due, it was reported a while back that the hotel chain would soon be updating the Marriott International app for iPhone with support for Apple Pay to help customers pay when they check-in and out at the hotel counters. With that being still in the works, the hotel chain has just managed to bring its app right to your wrist. Now, Apple Watch users who already have reservations, will be able to check-in at the counters using their Apple wearable only, and when the time comes for you to check-out, the app will notify you on your wrist that it’s time. Of course when you’re checking out, you would be able to do that simply using your smartwatch just like you would have used your iPhone. The Apple Watch has been pretty up to date with the Passbook app allowing users to make use of electronic tickets, boarding tickets for flights, much more and moving such information to your wrist is only a logical progression. However, what’s more interesting about the Apple Watch is its ability open doors as well, as is the case with Starwood Hotels. The smartwatch is able to unlock the door to your room using Bluetooth LE, something that really adds to the Watch’s utility.